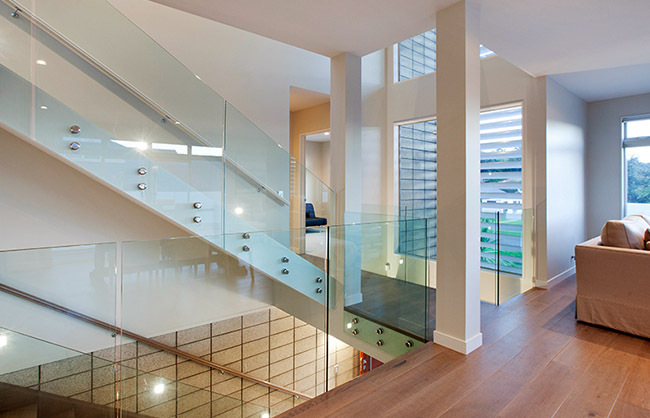 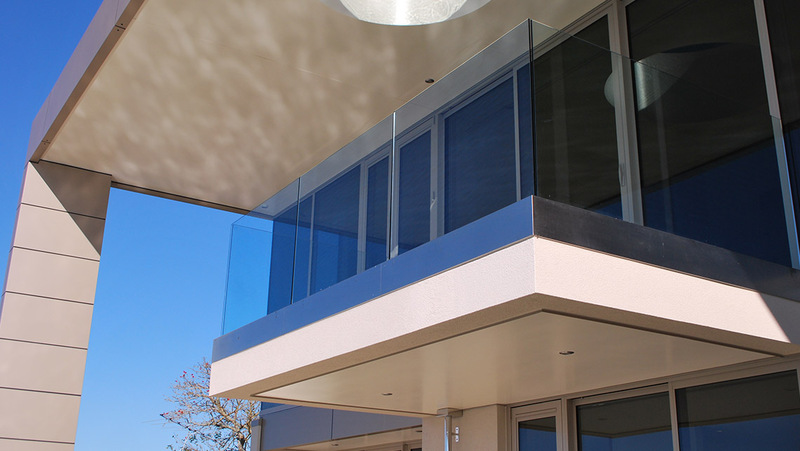 This large project on Clifton Road called on our expertise across a wide range of glazing products and techniques. 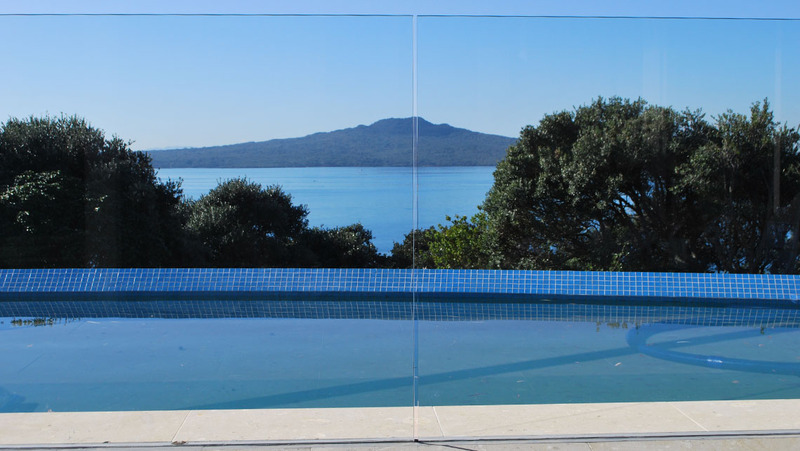 We grouted the glass for the pool fences and balustrades into a pre made, cut into tile channel. 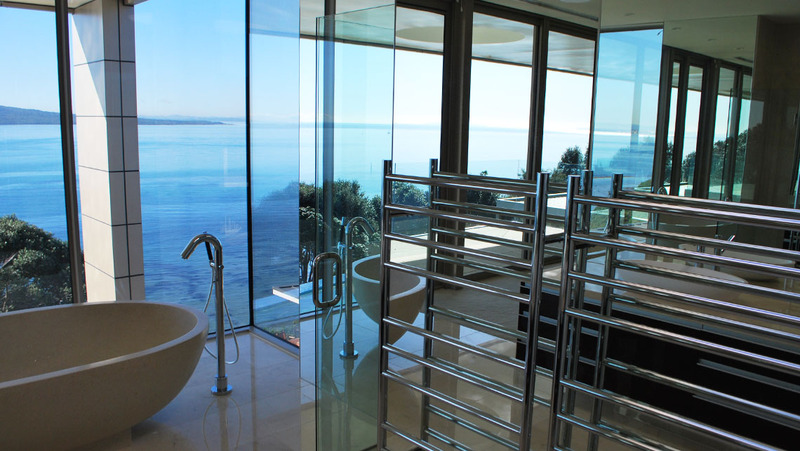 Showers were both inline and box style through the house with traditional chrome hardware to match towel rails and handles. 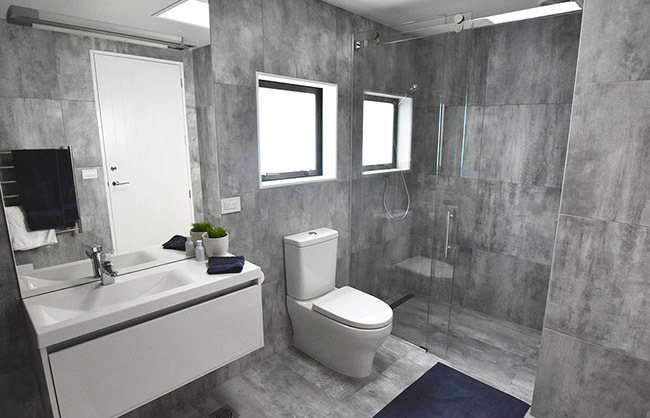 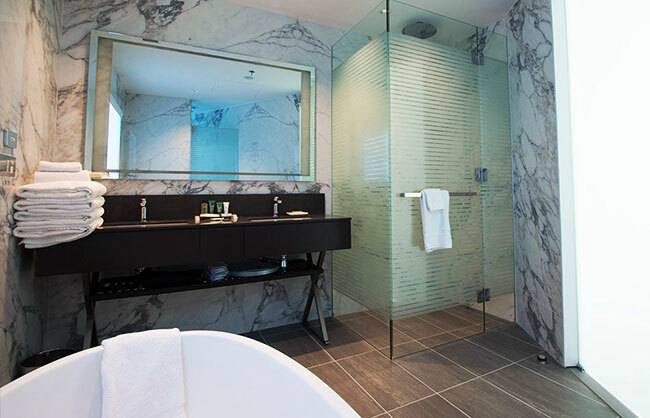 The master ensuite involved large 'shower height' mirrors with holes cut for towel rails. 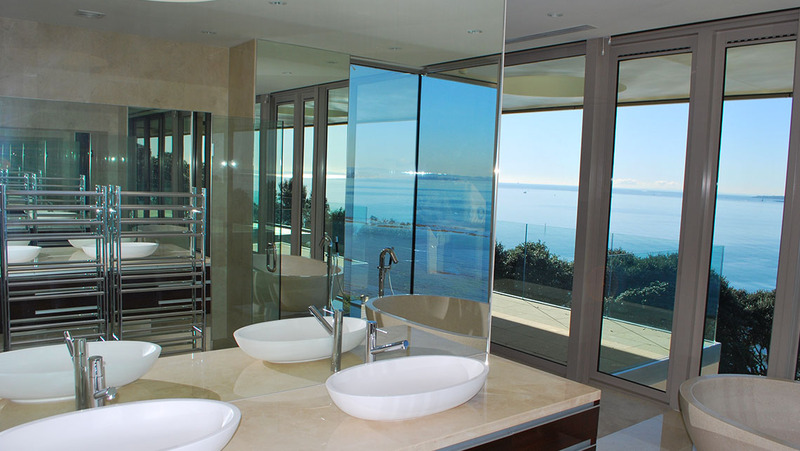 With mirrors above the opposing vanity and spectacular views over Rangitoto, the use of glass really turned the bathroom into a standout feature of the house.